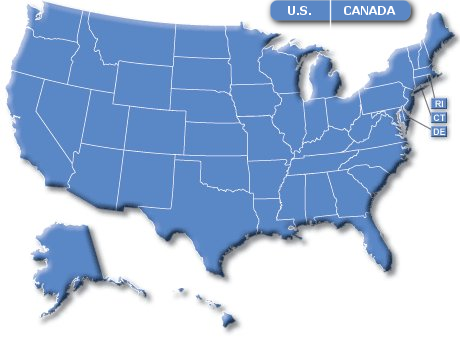 Find outdoor power equipment dealers, repair shops, parts houses or rental locations anywhere in the U.S. Lawn Mower Dealers Net currently displays over 26,000 dealers/shops in the U.S. and Canada and 70+ major outdoor power equipment manufacturers. Dealer/Shop registration is completely FREE. Sleek new features make updating your business information simple and fast - anytime from anywhere. Lawn Mower Dealers Net is more than just lawn mowers. You'll find repair shops, parts houses and rental locations as well as outlets for yard & garden tools, farm implements, equipment accessories and more. Participating businesses and companies can update their display pages instantly to keep information fresh. Can't find your lawn mower or equipment manufacturer in the selection menu above? Click here to see links to over 300 outdoor power equipment manufacturers worldwide. 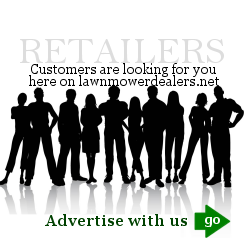 Did you find a dead lawn mower shop in our directory or one that has moved? A repair shop or outdoor equipment parts house with outdated information? E-mail us and help us keep the Lawn Mower Dealers Net directory fresh and current.